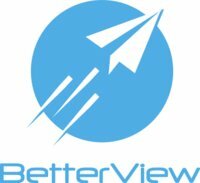 BetterView, a San Francisco, CA-based provider of an aerial and drone imagery solution for businesses, closed a $1.55m funding. 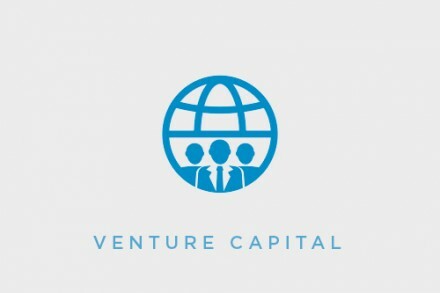 Backers included Arena Ventures, Metamorphic Ventures, 500 Startups, Haystack, MetaProp NYC, and Router Ventures. The company intends to use the funds to build out operations, engineering and sales team. Founded in late 2014 by David Lyman and David Tobias, BetterView provides an aerial imagery and drone-based solution for businesses. It uses drones to provide a way to capture a comprehensive set of aerial building imagery and data along with expert analysis to allow businesses to make informed decisions and provide comprehensive data analysis, inspections and quote assessments, particularly within the insurance, real estate, construction, building and property management sectors.